Though transfer activity generally dominates the summertime chatter surrounding football clubs, the annual excitement surrounding new uniforms has built into its own major off-season story line. 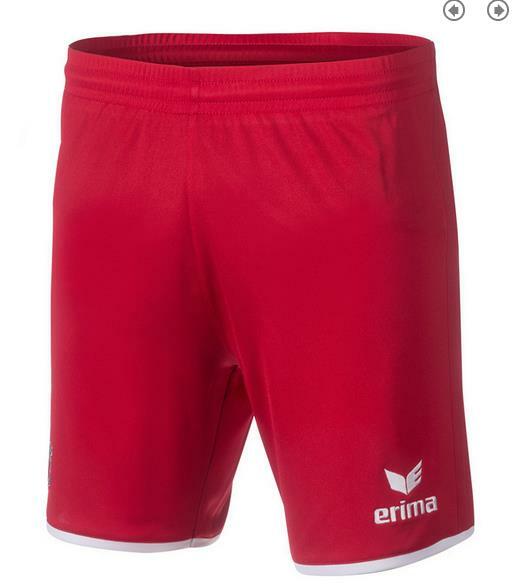 Last year, we were treated to a preview of the new home kits when they were worn for the home finale against FC St. Pauli as well as at the league-championship and promotion celebration on the field afterward. Neither the home, nor the away jersey was given a sneak peak in a match this past season, though, leaving fans to wonder what the new gear would look like along with which newcomers would be wearing them. 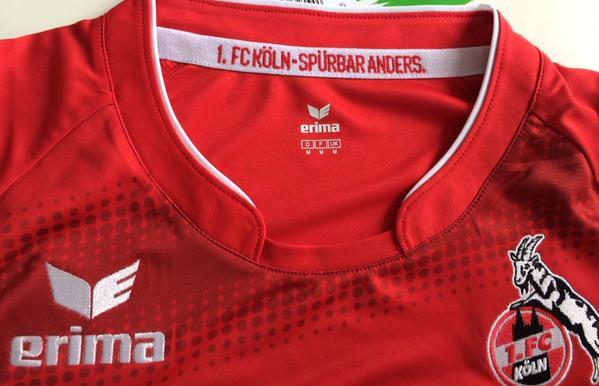 With a test match against a collection of “regional” players planned for Thursday in Bad Tatzmanndorf, where the club earlier in the week begun training for the coming season, the new Auswärts (away) jersey was revealed as available for purchase in all FC fan shops as well as the online fan shop, hours before the players would wear them in their 11:2 test-match victory. 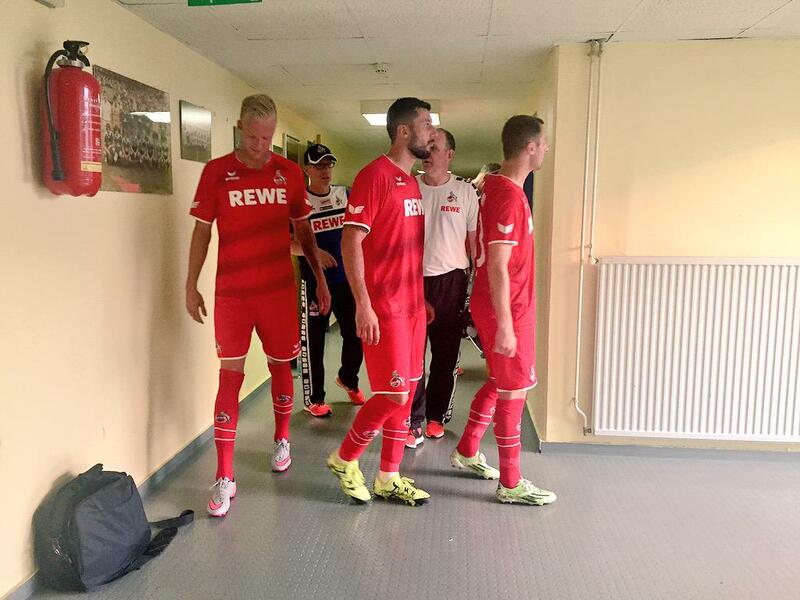 The EffZeh return for the second half of their 11:2 win looking good in their new gear. As usual, red is the dominant color. You can see the mini-collar is edged with a strip of white, as are the ends of the sleeves. What you see as either darker-red diagonal strips or a trick of the light are indeed the former. They are just subtle enough to be a noticable design element while not completely forgoing a very classic look. What you cannot see while the shirt is being worn is the detail on the inside collar. 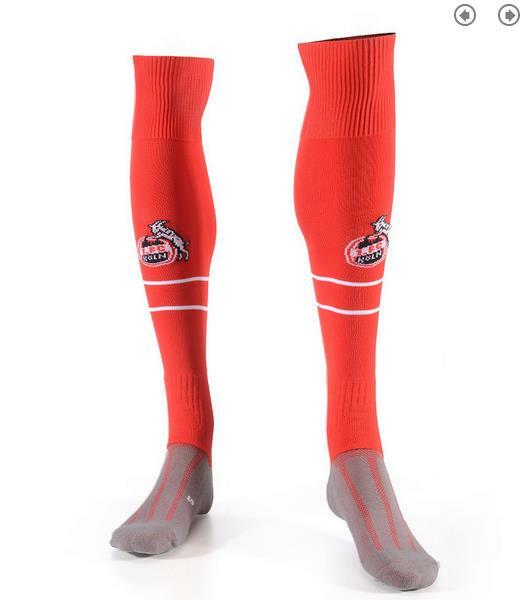 The jerseys will be worn with red shorts and red socks, completed a ensemble in red to clash with the garish boots so en vogue these days.